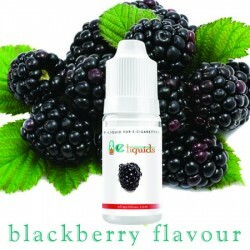 Berries generally offer great flavour with a sweet decent taste and smell. 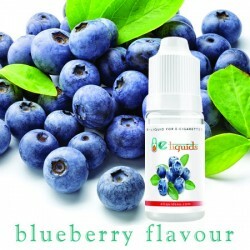 Blueberry definitely lives up to the expectation. 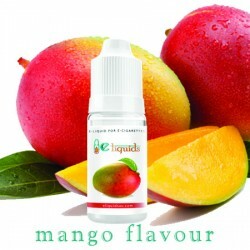 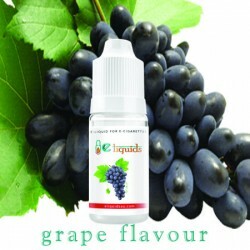 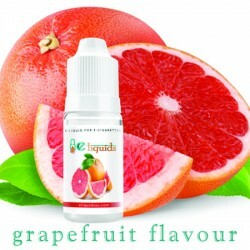 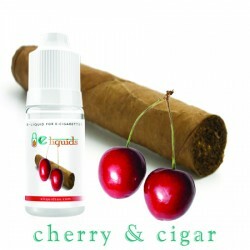 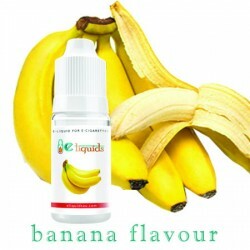 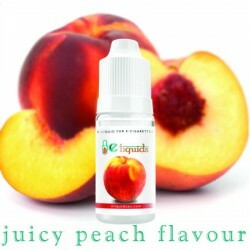 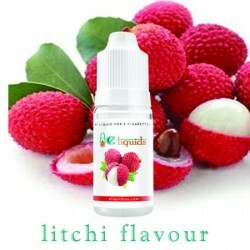 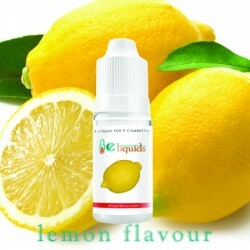 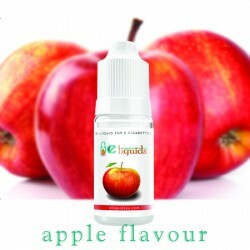 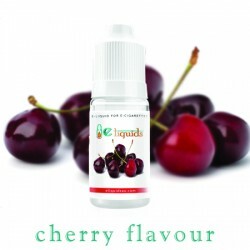 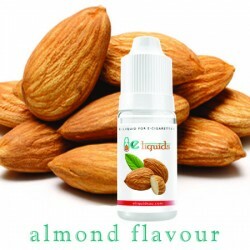 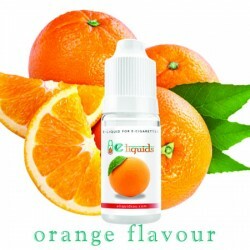 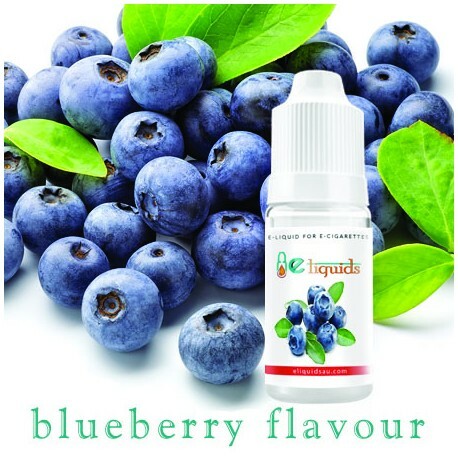 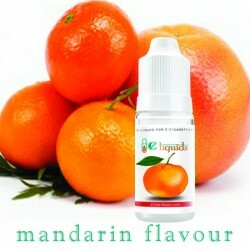 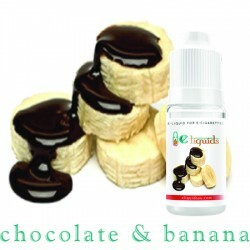 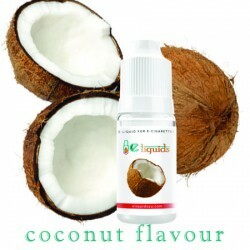 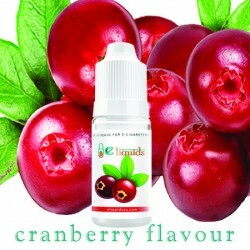 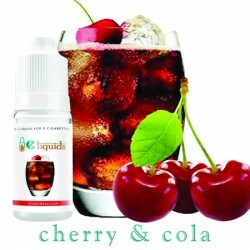 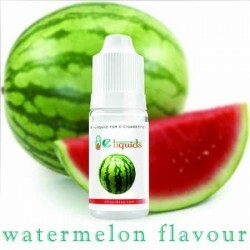 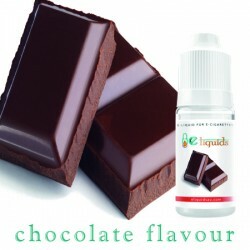 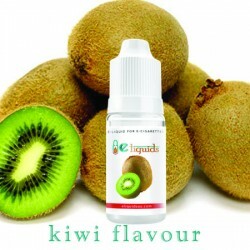 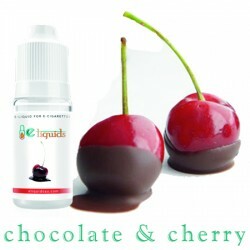 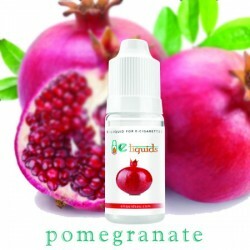 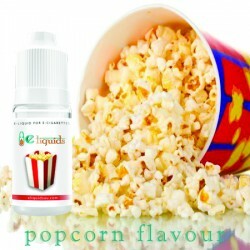 This e-juice brings everything that you’d want to flavoured e-juice. 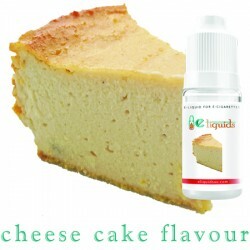 People with high end choices tend to drift towards this kind of flavour.